What does it mean to be American? This isn't just a question for us in 2018 -- it was an unanswered question for the country in the late 19th century when it came to musical identity. And of all the people to try to answer it, it may have been the Czech composer Antonin Dvorak who came closest, while living in New York City and a small town in Iowa during the 1890s. Dvorak harnessed what he experienced -- African-American folk tunes, Native American culture, sounds of nature -- and worked them into four pieces including his most famous, the symphony "From the New World." 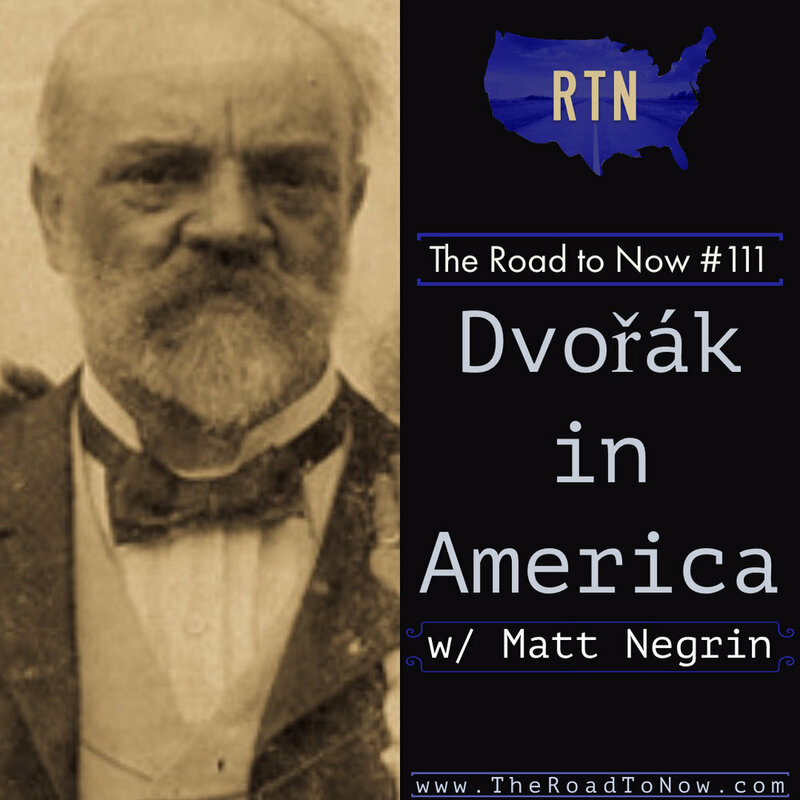 In this episode, Bob Crawford and Matt Negrin (neither of whom are experts on Dvorak but who did play viola like Dvorak) sit in the Russian Tea Room next to Carnegie Hall where the New World symphony debuted to discuss their favorite classical music composer, and what it must have been like to be Dvorak in America.